If your family engaged in the GT Center process, are interested in our GT Center program or have general questions, please join us. We look forward to seeing you! Social-emotional support, as appropriate to the needs of gifted learners, is embedded into the programming at every GT Center school. The GT department will provide GT counselors and professional learning for GT Center teachers around social and emotional supports for every GT Center school. GT Centers will differentiate grade level curriculum with enrichment, compacting, acceleration and/or extensions in all core content areas. Mathematics will be accelerated by one year in elementary GT Center classrooms based on student data and need. Middle School GT Center mathematics will follow the Jeffco Math Placement Process. The GT department will be a resource to assist in programming decisions and professional learning. This can include data gathering and analysis. GT specific supplemental resources are available at every GT Center school to be utilized as informed by data. The GT department will provide ongoing professional learning to support GT Centers in prioritizing, monitoring and coordinating resources. All GT Center teachers attend relevant professional learning opportunities provided by the GT Department throughout the school year. 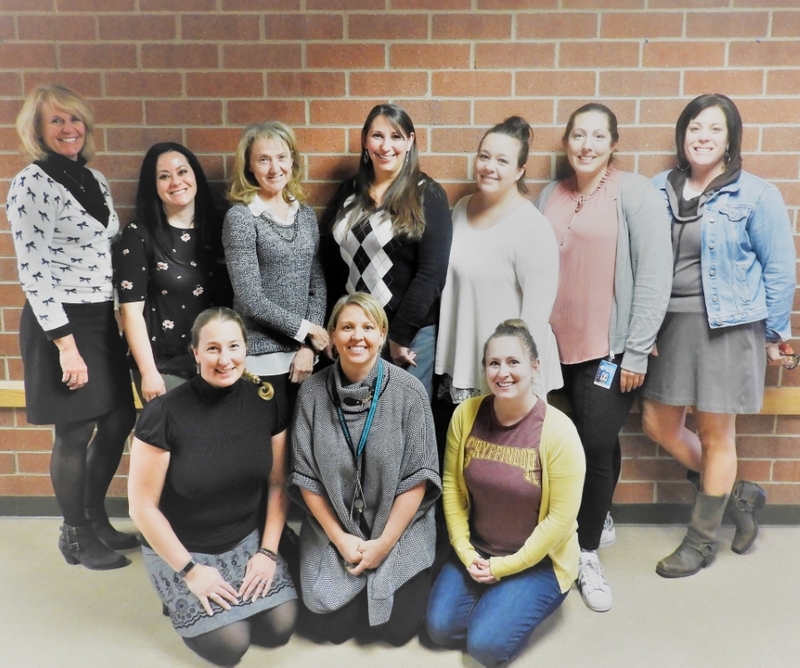 Ongoing job-embedded professional learning will occur with the support of the GT Resource Teacher and the GT Counselor at every GT Center school. The GT department will provide responsive, differentiated and sustained professional learning reflecting the needs of our GT Center schools and resulting in improved outcomes for students. The GT department will provide adequate resources for accessing ongoing professional learning.